My association with Matt Saam goes back many years, but it’s only in the last few months that we’ve started collaborating together. 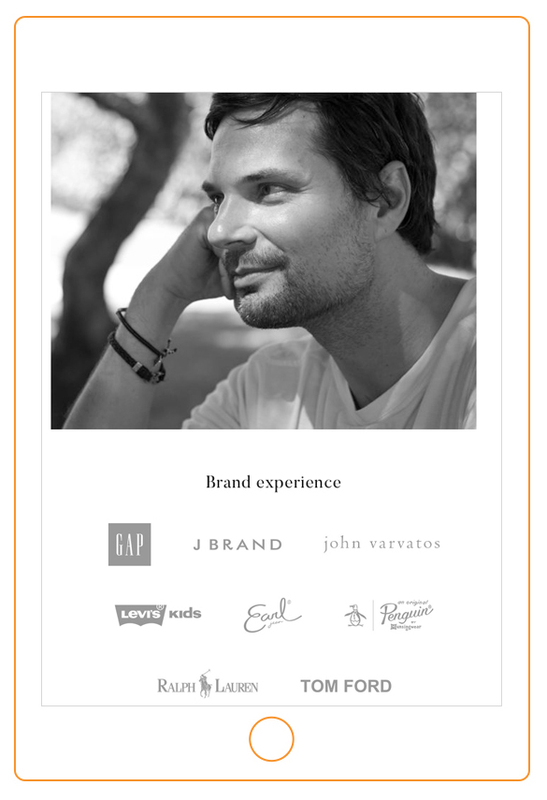 The first product of this work – that it is newly online – is a piece of branding to establish his denim consultancy. 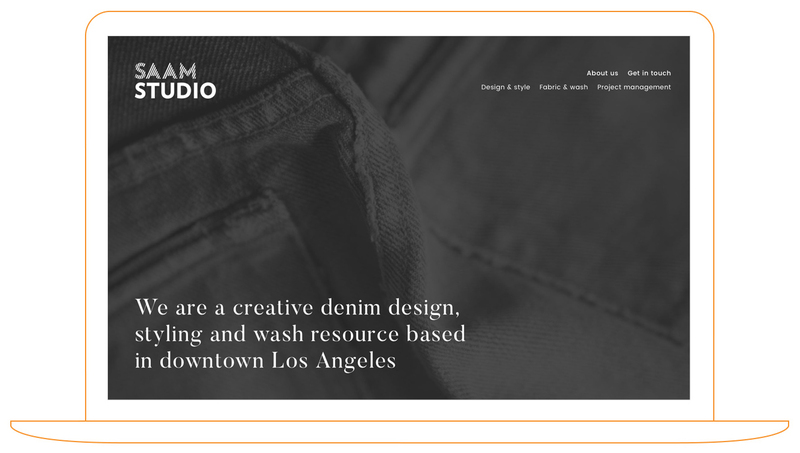 As well as devising the monochrome Saam Studio logo, our aim was to create a stylish piece of classic Los Angeles website design for the company. The end result is a true team effort. The identity and web design is by Riccardo Teofilo and the site features a new set of photography of Matt’s work which I have taken over this past year in Los Angeles and London. 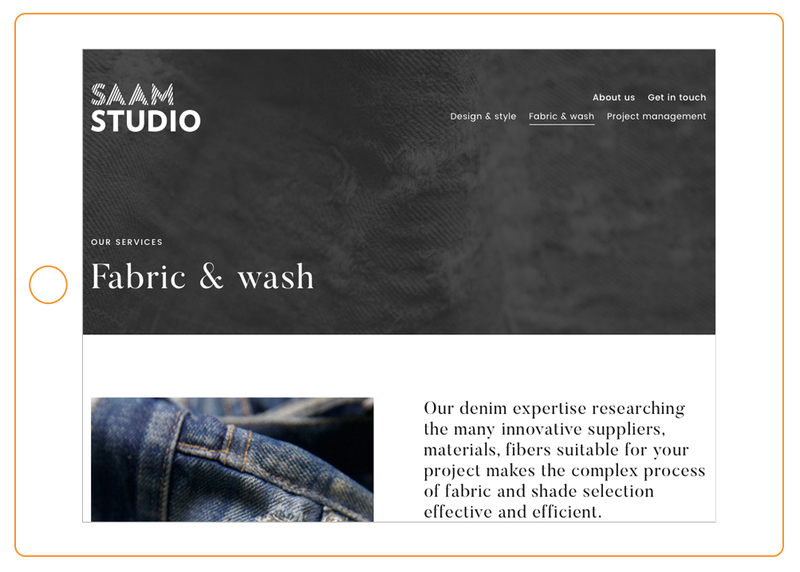 Saam Studio is a business that combines many years of experience in ‘getting the right result’ with a contemporary view on how denim should look tomorrow. Matt has brought a wealth of expertise to an A-Z of denim brands, most notably to Tom Ford in recent years. As such this project an interesting combination of professional technical consultancy in fabric wash and forward thinking fashion design. So our creative direction needed to reflect that fascinating blend of skills. They say wearing black never goes out of style… and our design aims to do just that. We have deployed a clean monochrome design with my denim photography given a dark, sultry filter. Central to Saam Studio’s aesthetic is a classic American design sensibility which we wanted to bring out in our design. 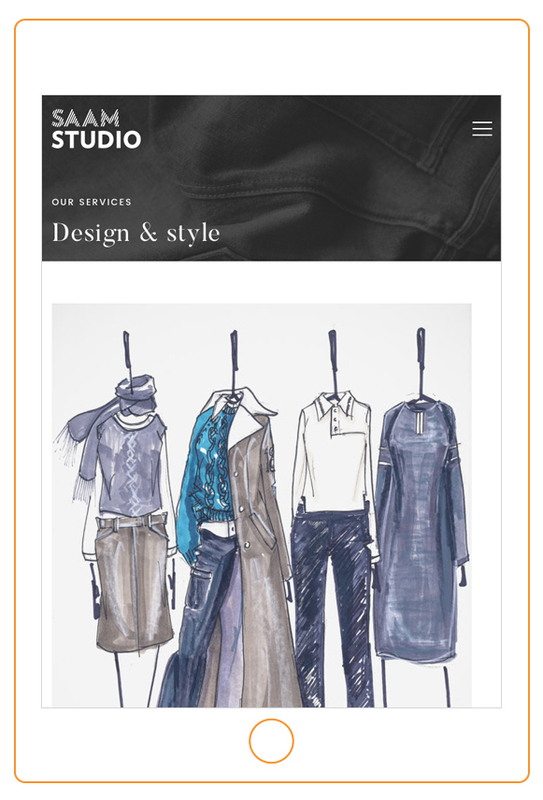 To do this and cover the different core skills of the Studio, we divided the site into three parts – Design & style, Fabric & wash and Project management. These pages include image galleries, photo-collages and detailed technical information. 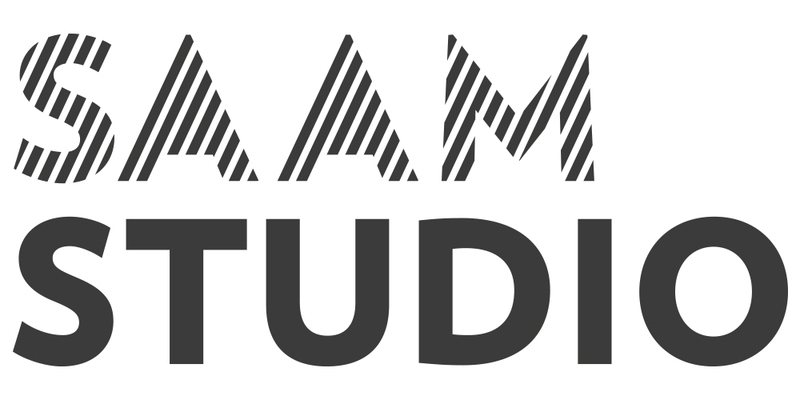 Overall it’s a clean, modern project that reflects Saam Studio’s core services as well as having a profound creativity at its heart.